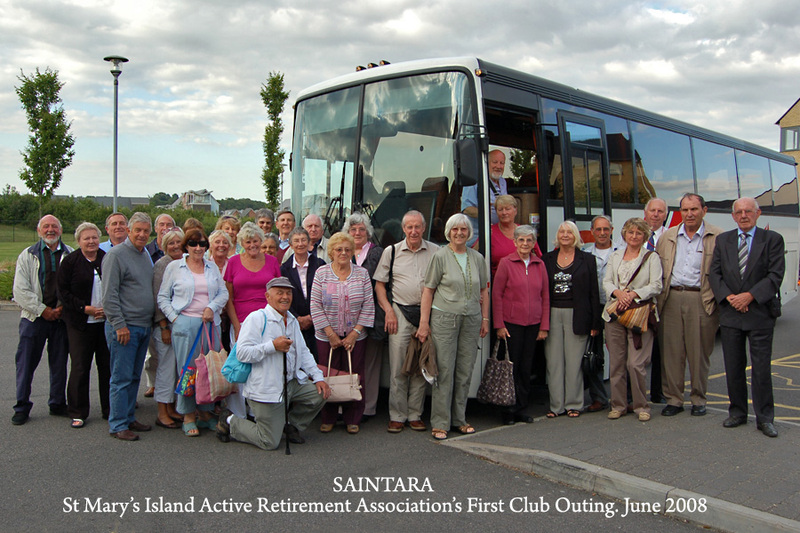 Known as Saintara, the retirement association is continuing to thrive with a membership of 200 with a waiting list. Thanks in part to funding from Chatham Maritime Trust’s Community Fund, members now enjoy a weekly Friday coffee and games morning including short mat bowls, table tennis and a quiz or you can just talk amongst yourselves. This takes place between 10 am and 1 pm for just £2. Members can enjoy a get together with a guest speaker, a cup of tea and a good old chat on the afternoon of the third Wednesday of every month between 2 pm and 4 pm in the St Mary’s Island Community Centre. Monday afternoon at 1.30 pm. Members get together to play petanque on the pitch located adjacent to HMS Chatham Bridge. Tuesday. Members can enjoy Badminton at 2 pm at Medway Park, Gillingham (Black Lion). Wednesday. Line dancing at 1.30 pm. Thursday. Tennis or short tennis can be organised locally for those who wish to participate. Friday. Following on from the coffee morning at 10 am Members can participate in Mah-Jong at 1 pm. There is also the opportunity to play new age Kurling for £1.50 which covers the cost of hiring the hallo and refreshments; this takes place at 1.30 pm. Wednesday 6th February – Ramble (walking the Saxon Shore Way). Volunteers are needed to lead rambles on the 6th March and the 1st May. All events and activities are detailed in their latest newsletter, see link below. The Association arranges monthly speakers and trips to places of interest, e.g. Brighton and the Sandwich Salutation Gardens as well as visits to some of the top London shows. Members also organise their own activities including pub lunches, cycling, sailing, rambling and bridge plus line dancing. Over 50’s, retired or semi-retired qualify for membership at an annual cost of £15. Saintara is also open to non-Island residents. Why not go along to one of the monthly meetings on a trial basis? For more information visit the Saintara website. They also publish a monthly newsletter, the latest (January 2019) can be viewed here. 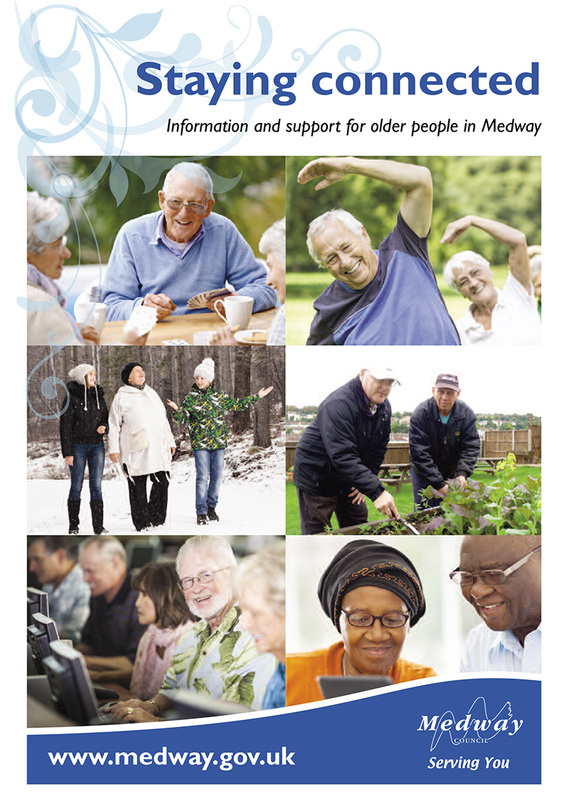 Medway Council has produced a booklet called Staying Connected, to provide information to older people about the support that is available and events that are taking place in the community in Medway. 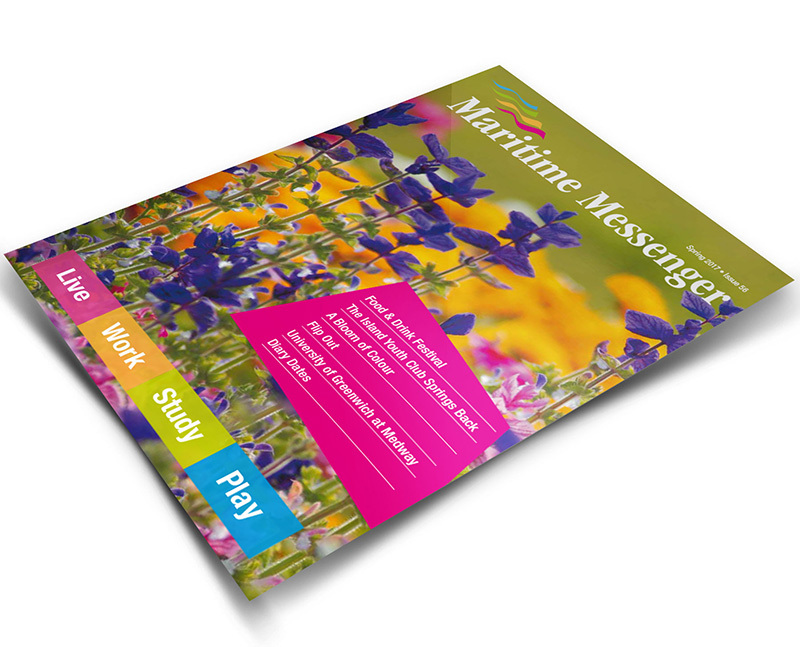 It also contains information about care services, staying connected through volunteering and a lot more.